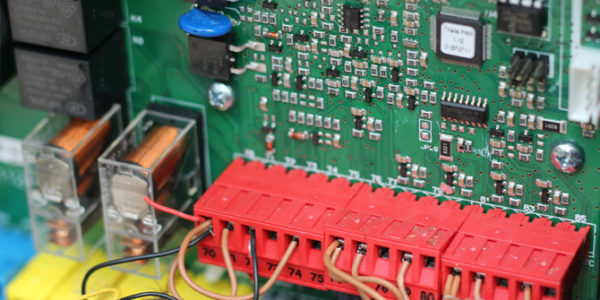 We’re not the biggest but we are the best in the business, our in-house team are all qualified so you can be sure you’re using only the finest Electronics Engineers and Electricians. We work with the finest Artisan Blacksmiths to create unique designs specifically for you. We guarantee 100% project satisfaction. Complete service & support, we’re here for you before, during and after we’ve installed your Entry System. If you want to make any changes or if you have a question, don’t hesitate to ask. 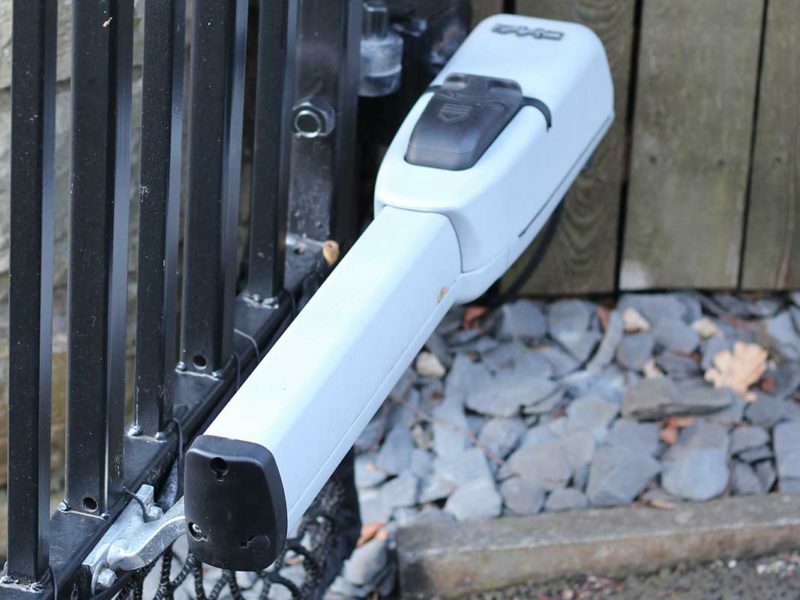 Auto Entry Ltd are the UK’s leading electric gate experts, specialising in gate automation and the installation of security barriers and bollards across the entire UK. Using only the finest local Artisan Blacksmiths across the region and our own in-house fully qualified Electronics Engineers and Electricians, we guarantee high-quality bespoke automation and access solutions. 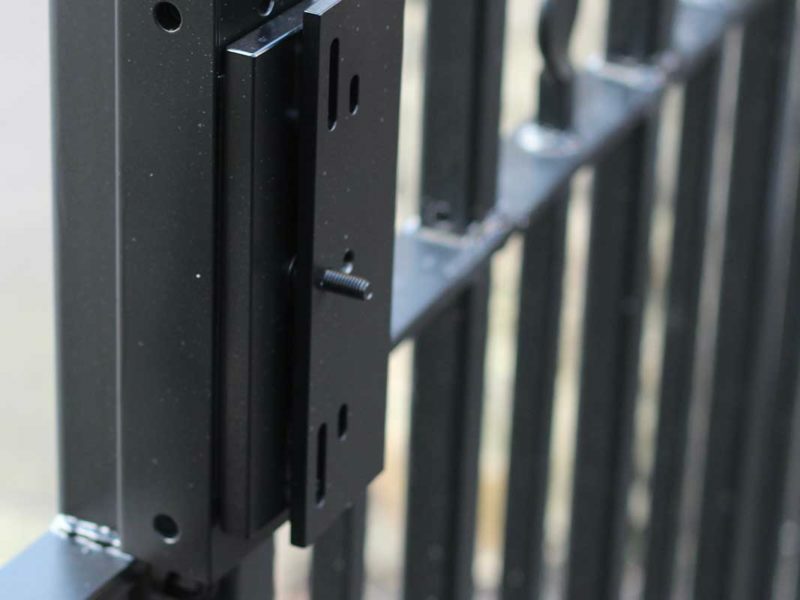 Servicing the Industrial and Domestic markets, our team have provided secure access solutions for government buildings, country estates, city car parks and all sizes of residential properties. 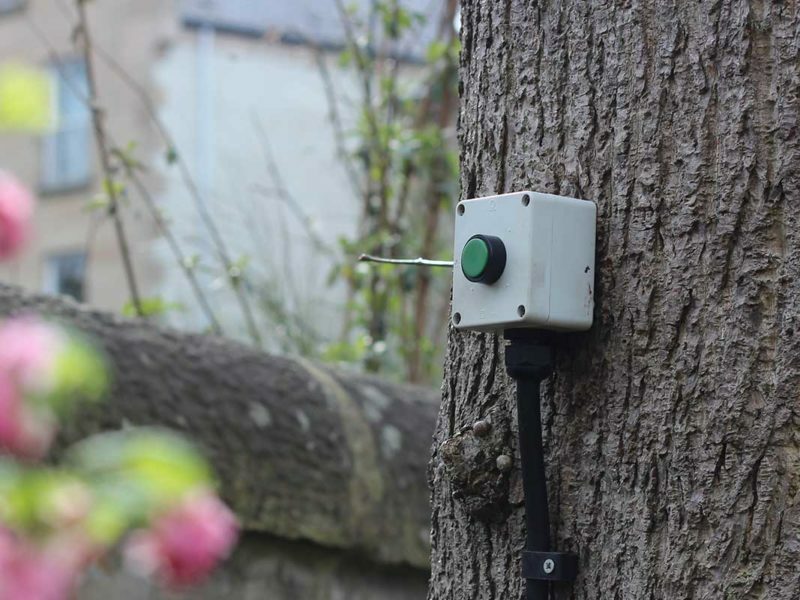 Every installation is unique and we pride ourselves on our attention to detail and reliability record. 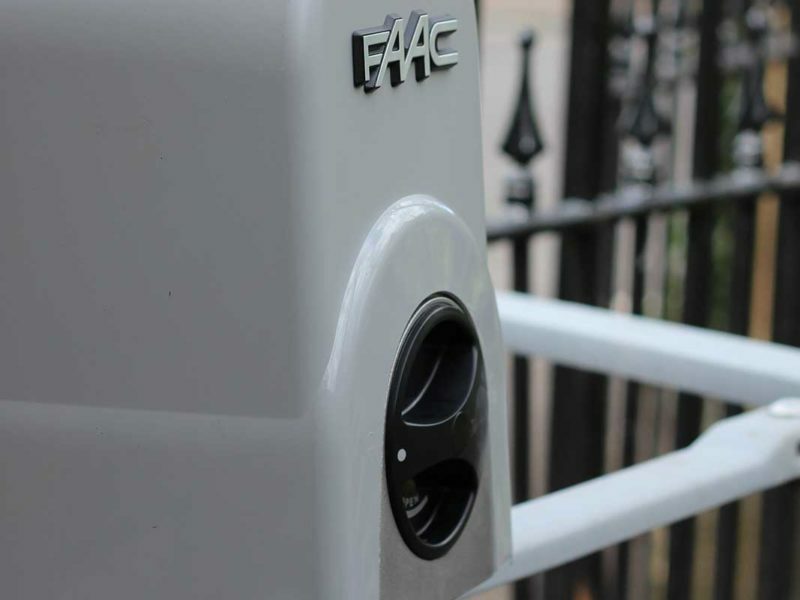 Electric gates, security barriers and bollards. Covering England, Scotland, Ireland, Wales and the British Isles. I am really happy with the neat, tidy and efficient job done by Auto Entry but above all Stef himself is a great communicator. 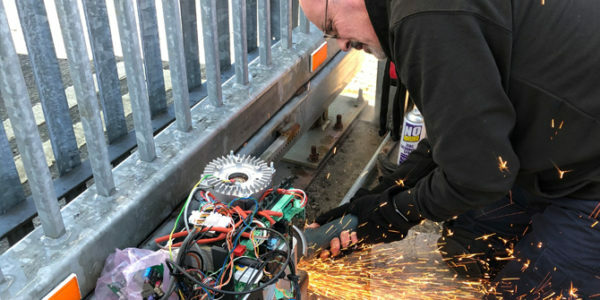 The gates have worked without fault, however, when they were recently damaged by someone trying to force them open Stef was on hand to resolve the solution, repair the damage and also suggested an electromagnetic lock to avoid future issues. Auto Entry have just replaced some ageing gate motors on our large iron gates. The service and product they provided far exceeded what I was expecting, nothing too much, always happy to help and answer my questions. Many thanks. 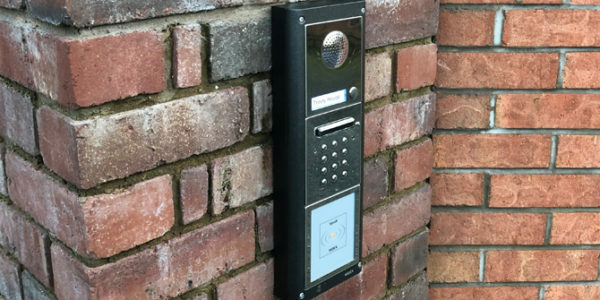 After another gate company failed to find the fault we called Auto Entry who attended the same day, identified the fault within 30 minutes and were able to fix the issue within two hours. The engineer who visited was an actual electronics engineer and really knew his onions. We followed up with a full inspection and service which was completed promptly and we received all paperwork the same week. 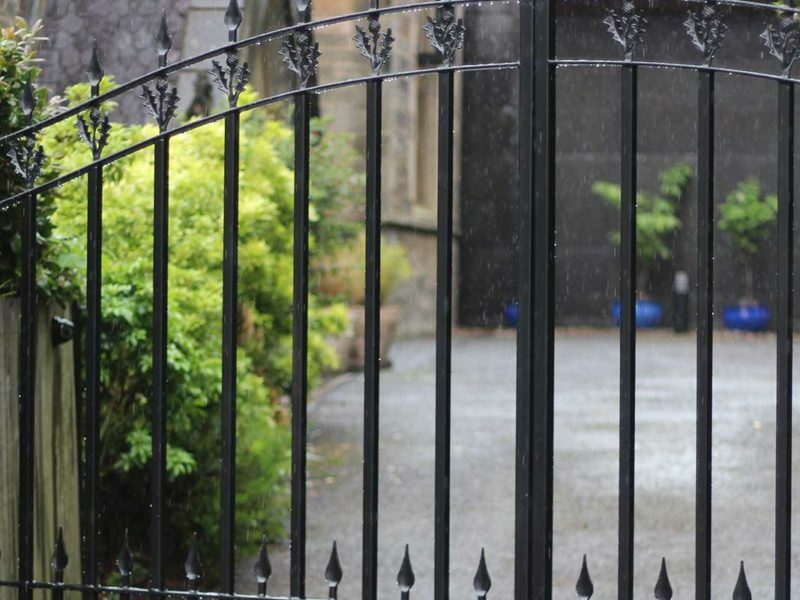 Auto Entry recently undertook the full automation of our new wrought iron gates and completed all gate, communication and electrical work with superb professionalism and clarity from the start. 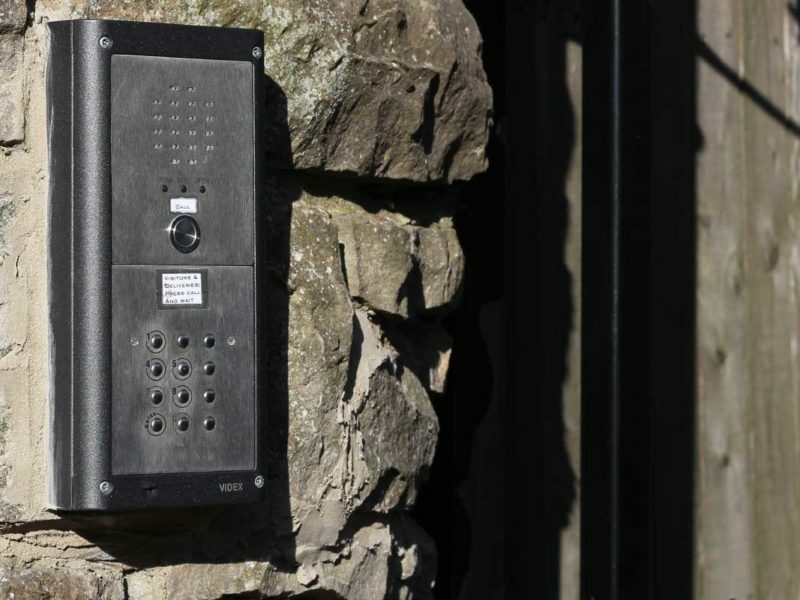 Our intercom system benefits from a GSM feature which works great as we are often away from the house. The installers were very thorough in their work and cleaned up after themselves. An outstanding service, highly recommended.